Holiday home ‘De Drie Koningen’ is located in the heart of the historical town centre, a few steps from the Market Square and City Hall. From here all points of interest, museums, shops, car parks and public transportation are within walking distance. 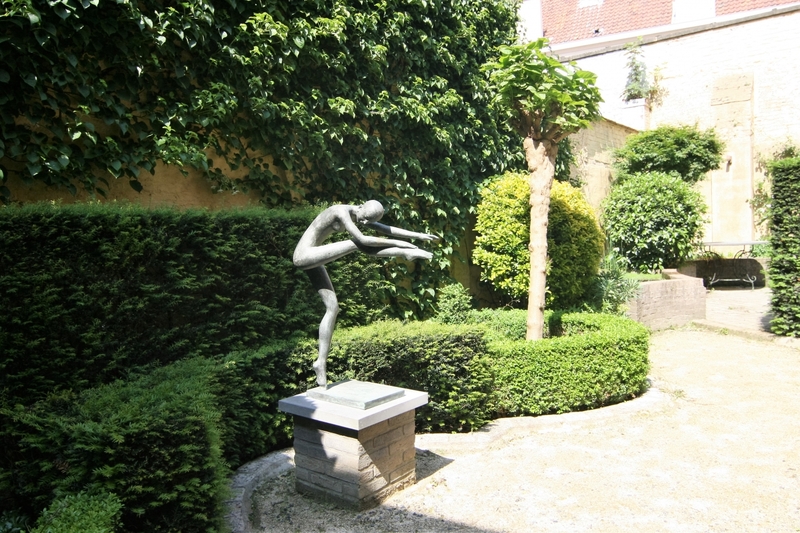 You can easily reach ‘De Drie Koningen’ in Bruges by car or by public transport. Once you’re here there’s no need to use a car: walking and cycling are the best way to get around. you can park at the train station for a longer period : ‘Parking Station’ (3,5 €/day), including transportation with a city bus to the city centre. Bruges is easily accessible from all main Belgian railway stations (including Brussels National Airport, Ghent, Antwerp, etc). Brussels Airport: The Brussels Airport Express (train) runs 4 times an hour from the airport to the main Brussels stations (North, Central and South). From these stations in Brussels trains run every half hour to Bruges (IC trains). Every hour there is even a direct connection between Brussels Airport and Bruges. In the centre of Bruges, only paid parking is available (2 € per hour/max 2 hours). Non-paying parking spaces are reserved for residents only.